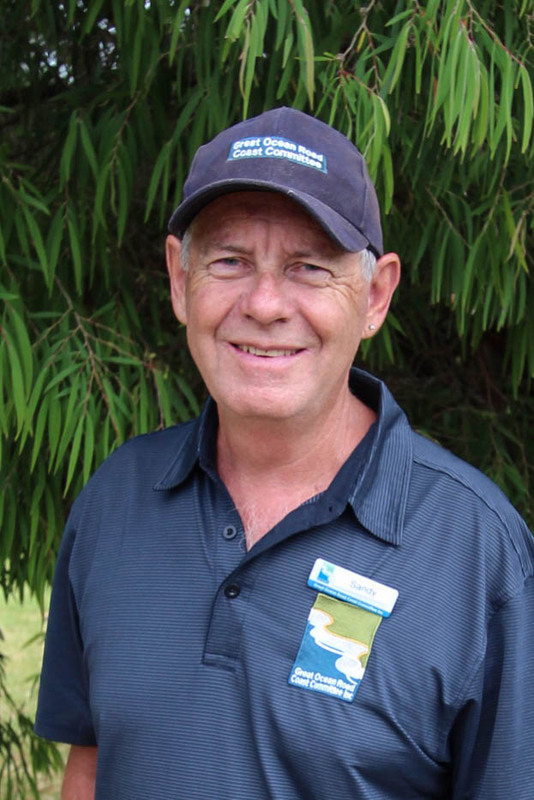 Sandy and Merri joined the Great Ocean Road Coast team in December 2017 as assistant park managers at Anglesea Family Caravan Park before taking on the role of park manager at Lorne Foreshore Caravan Park in November 2018. Since 2012, they have been travelling Australia and working in a number of caravan parks gaining experience in a variety of positions. Sandy has many years’ experience working in the building industry, and Merri has worked in numerous roles across the tourism, hospitality, and retail sectors.